In 2016, 0ver 15,000 people attended our events! 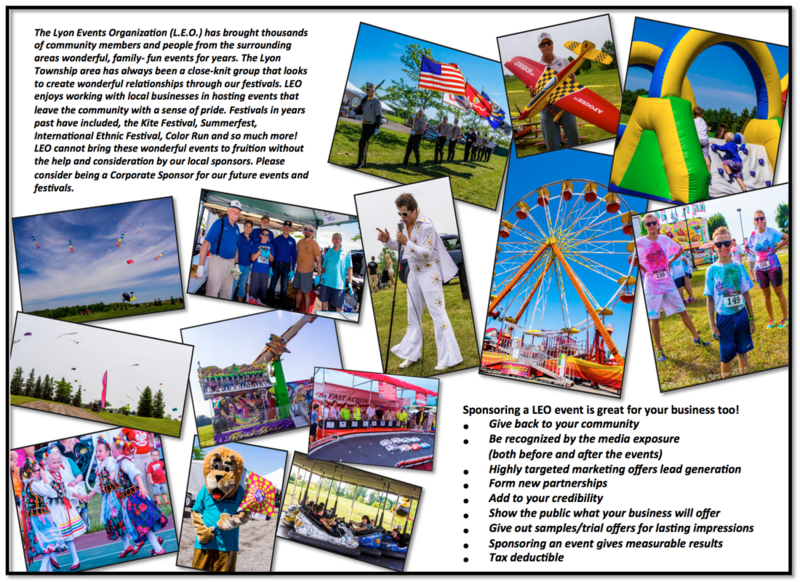 Make your business visible for our local community by becoming a proud event sponsor today! YES! I want to sponsor a LEO event! We will send a check for the selected sponsorship level. Please invoice me for the sponsorship level chosen. I have paid with a credit card using the Paypal link below. ***Once you've submitted your application, you may use the "Pay Now" secure Paypal button to complete your submission. Thank You To Our ​2017 Sponsors!